The coastal town of San Clemente has that exceptional weather that makes many home buyers want to purchase a home that has a private pool. Many neighborhoods in the city will have HOA pool or pools within the community for the use of its residents, but this page we are dedicating it to just the San Clemente pool homes or residences with a private pool, not an HOA pool. Search all San Clemente Pool homes below currently listed for sale in the MLS, including those that are short sales and foreclosures. For more information about any of these homes or if you need a showing, please contact us via email or by phone at (949) 888-6788. Read more about the San Clemente Pool Homes Real Estate. There's pool homes in pretty much all the areas and neighborhoods with single family residences. The Private Pool real estate in San Clemente is often a popular one, not only because many home buyers want to have a pool, but because when purchasing real estate that already has a pool built in, the savings are going to be considerable. 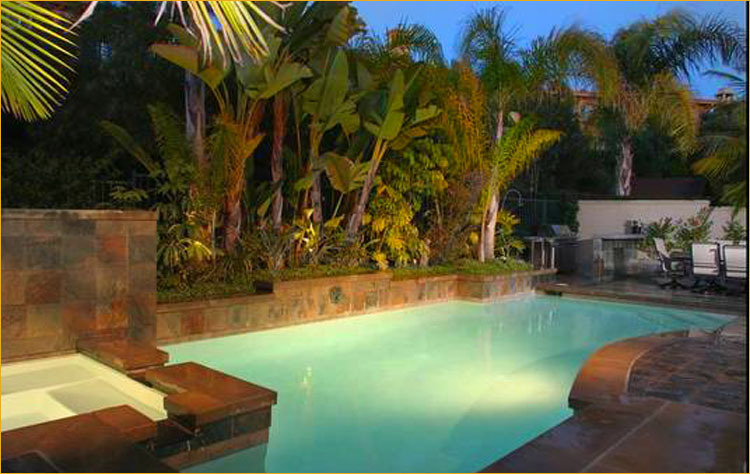 OCExecutives specializes in private pool real estate transactions of San Clemente, California. Contact us today to sell real estate or buy real estate listed in the different communities of San Clemente or for more information about any of these pool San Clemente Homes. If you would like to see a list of homes with pools in other communities in San Clemente, follow the links above, or click here for the main San Clemente Real Estate page.